We help couples in creating unforgettable memories by designing original romantic surprises and wedding proposals. We are currently busy at promoting this new concept in Belgium. We like to watch movies and TV series. When we have a bit of time we love to travel. Not a song but a singer: Nina Simone. Such a voice! Like in family where everyone can help with its ideas. 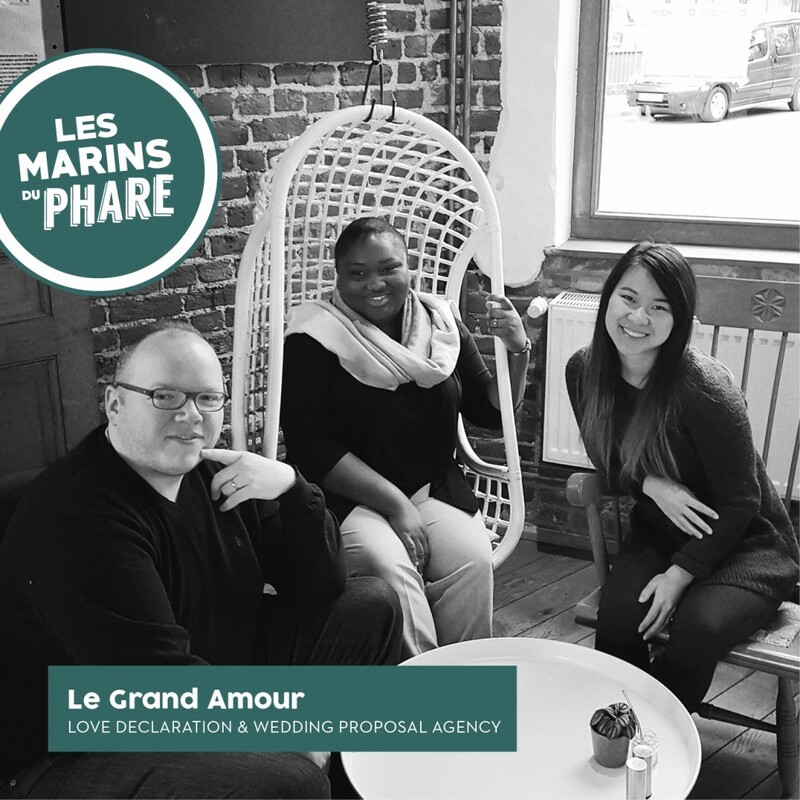 Share the post "Le Grand Amour"